Made with only the highest quality, all natural ingredients, betwixt is suitable for anti-chaffing protection in all sports. The vegan formula is constructed with ingredients derived entirely from plants—it is petroleum and paraben-free. Just ask the boys from Herbalife 24. For years, Betwixt has been protecting their skin so they can focus on the ride. Pictured: Herbalife 24 riders soaking in the view (and a well deserved rest) during their 2017 training camp. 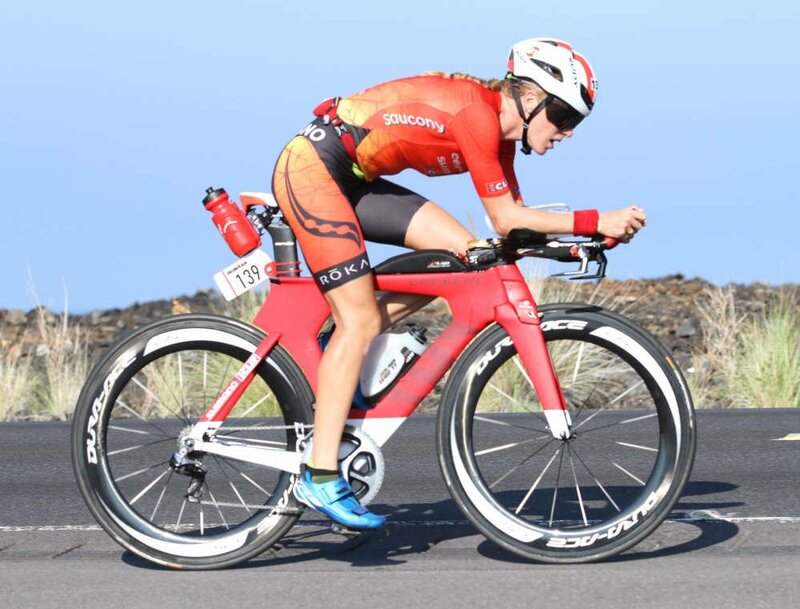 Pictured: Team Zealios athlete Sarah Piampiano looking smooth on her way to a 7th place finish at the Ironman World Championships 2016 in Kona, HI. A few years ago we got a wild hair to make a viral video. We called up our good buddy (and amazing filmmaker) Weston Walker to see if he and his wife were up for some shenanigans. A week later we found ourselves on the backroads of Nevada County shooting this classic. Special thanks to Chris HD for being a good sport and for making Crunch McGrindy Pants come to life!